Since I've owned the car my headlights have been lacking. 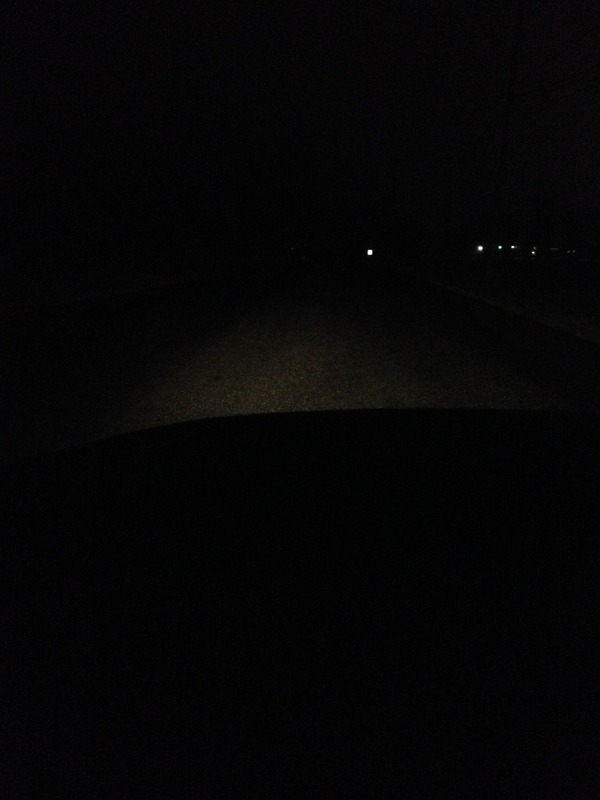 My low beams spotlight the road roughly 10-15ft in front of the car. 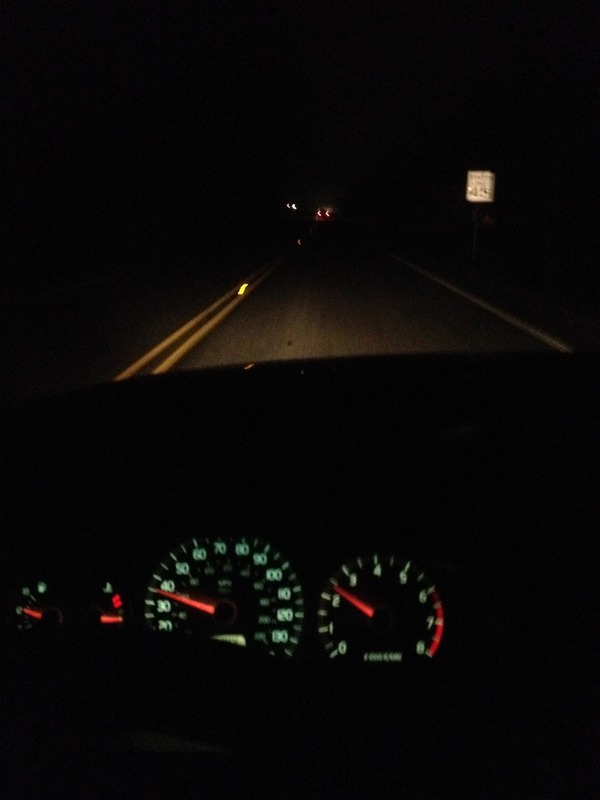 My high beams aren't horrible but I'd prefer better. Ive looked up projector headlamps but ain't paying $400 for headlights. What bulbs would do me best? First off I would check to make sure your headlights are aimed correctly. If they are not aimed right, all you are going to do with brighter bulbs is put more light in the same wrong place. That said, if they are aimed correctly, you could do what I did. I put 80W/100W bulbs in our car and they made a huge diference. The only modification I made was I put relays in to handle the extra curent draw. I'd make sure the bulbs are indexed correctly in the reflector housing.Then use the built-in leveling bulb to help aim the light beam. 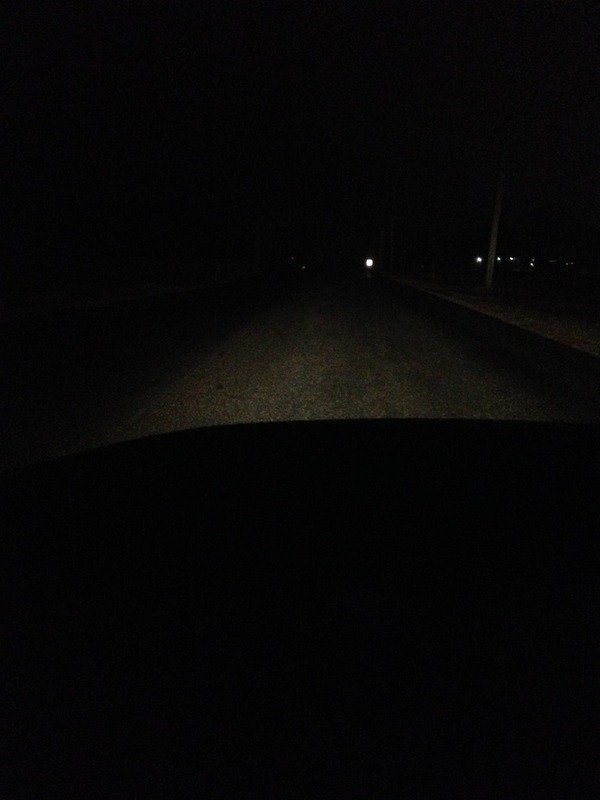 I have no lighting issues with my S70 for low or high beams. 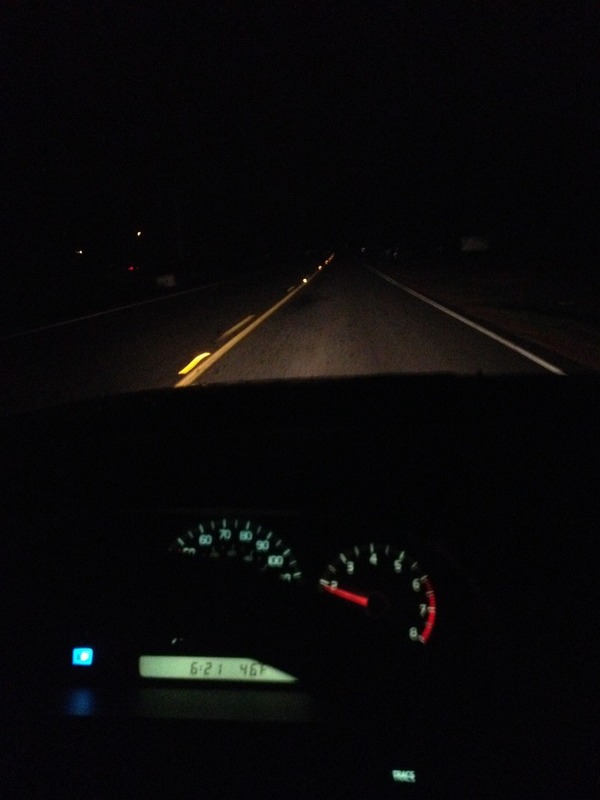 In car headlights, the light has to shine backward and bounce off the reflector. 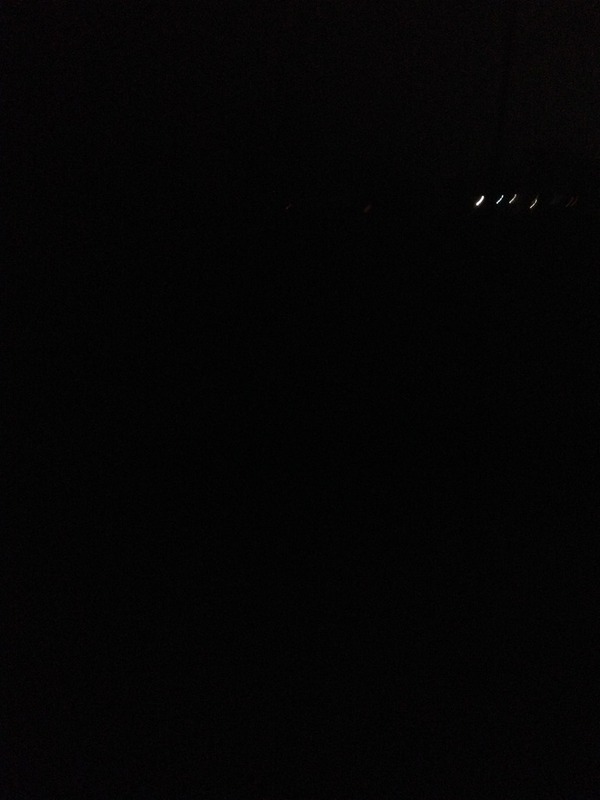 The bulbs are fine. No amount of monkeying with them will solve the problem. The problem is the reflectors. If you take the headlights apart, you will see that the mirror is gone. yes there must be a mirror there. There is not a really easy fix for this, but in my case I experimented with making a lining of chrome stickers all over the reflector, and that worked great. I used monokote chrome decal material and it's be in the headlights about 8 months now. Works pretty well. You could also try shiny metal duct tape, but I did not. 3rd best is probably "chrome paint" but none of them are really all that mirror-like. You need a mirror. Monokote only costs about $3 for enough material to do it. Went out last night and adjusted the head lights as best as i could. They still leave a TON to be desired. Where are the grounds for the head lights? Im thinking new bulbs on payday. Whats the very best bulbs i can simply plug in to install? Whats the best "easy enough" to install option? Ill go price replacment housings. so far ive found left side for $80 and right side for $94. Where to buy shifter bulbs, heater switch bulbs?